Books help children to improve reading skills and their confidence. It happens if the choice of books is according to the level of the child. Most of the children love to read those books which includes creative images in it. Colorful images attract kids and children to read those books. Continuously reading makes them perfect and develop their mind. The must read and recommended book list for students of different grades help them choose the suitable ones for them according to their hobbies and interest. Here are some of the must read books for students up to 8th grade. 1.) 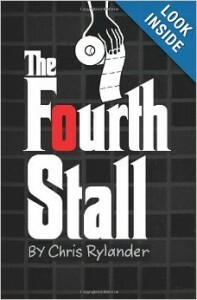 The Fourth Stall: The book is written by one of the best children book author Chris Rylander. 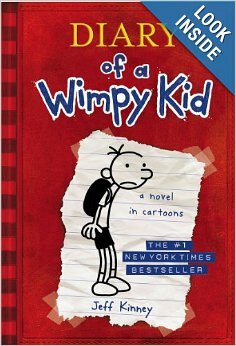 All the parts of this book series is great and should be on the book shelf of every middle schooler. The book is not that much funny but has the ability to glued the eyes of your kids on the book and encourage them to read the next parts of this amazing book series. This must read book is good for every reluctant reader as well. 2.) Vordak The Incomprehensible: This must read book series is written by Scott Seeger. This book is unique and recommended by many teachers and parents. This navel includes creative images and graphics which encourage the kids to read it. The reviews given by the readers and book experts are very good and place this book in the must reading children book list. 3.) 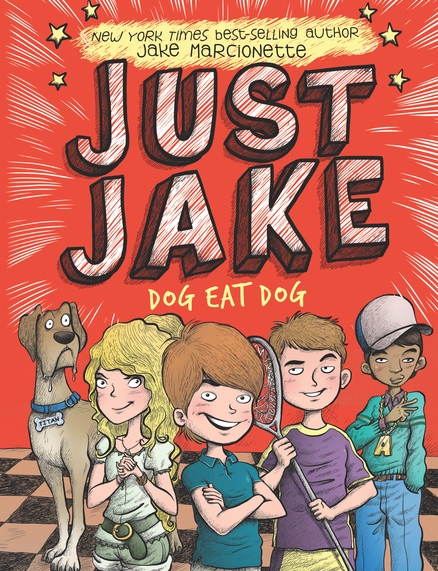 Just Jake 2 – Dog Eat Dog: The book is written by a professional writer Jake Marcionette. The book is very funny and makes your kid laughing on the floor. The book contains amazing images and screenshots in it which are important for every children book. The story is very good and revolves around different funny characters. 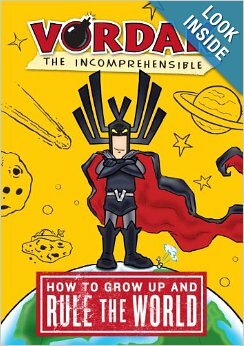 The funny characters and their role place this book in the recommended booklist for kids. 4.) Diary of a Wimpy Kid: The book is written by Jeff Kinney. The story is a based on a very funny concept that makes the reader laugh throughout the reading. The author has written it in a comical way and includes many funny images that attract the kids. 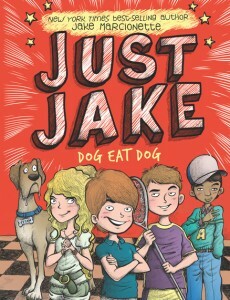 This must read book is suitable for every boy and reluctant reader. The ratings of this book given by the professional book experts are very good.